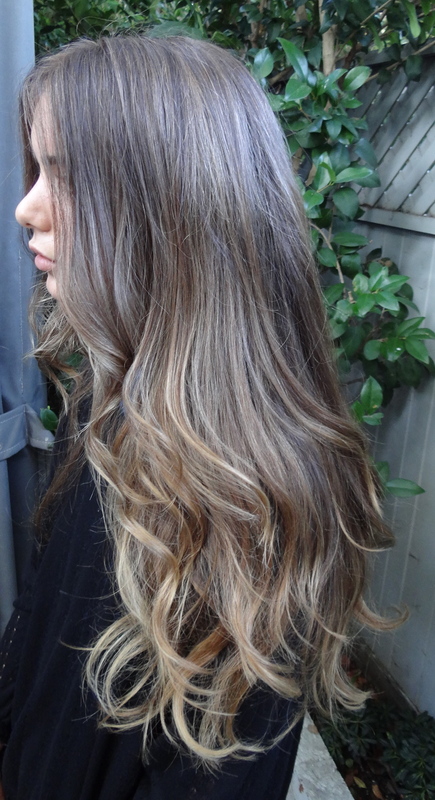 A hair color makeover, going from a dark brunette to a cooler, medium shade with soft gold tone highlights. 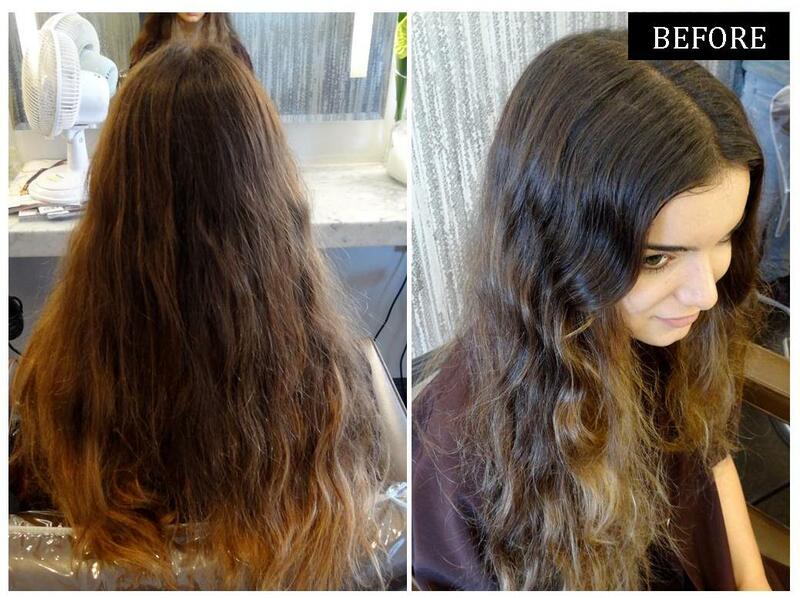 When done by a pro, change is good! Color by Sarah Conner with long layered cut and style by Chris Turner. 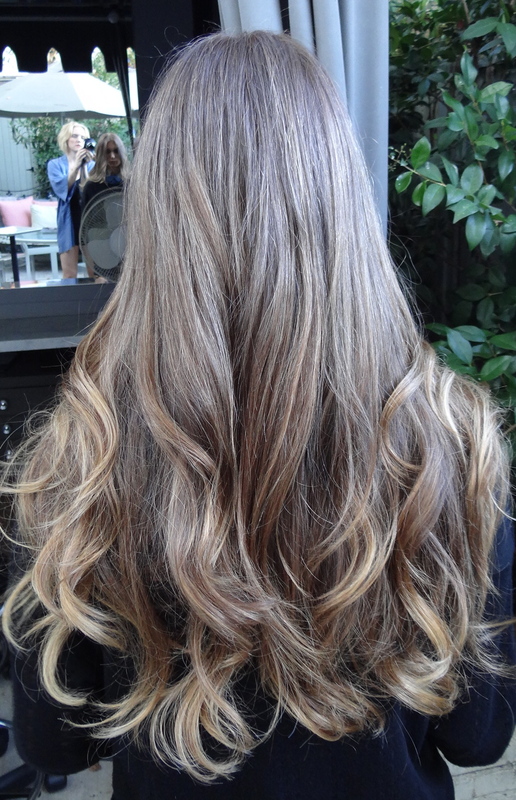 This entry was posted in Brunette, Hair Color, Hairstyles, Long, Makeover and tagged best colorist los angeles, best hair salon los angeles, best hair stylist los angeles, brunette highlights, chris turner, long hairstyles, long layered haircuts, medium brown hair color, medium brunette hair color shades, sarah conner. Bookmark the permalink.